9. 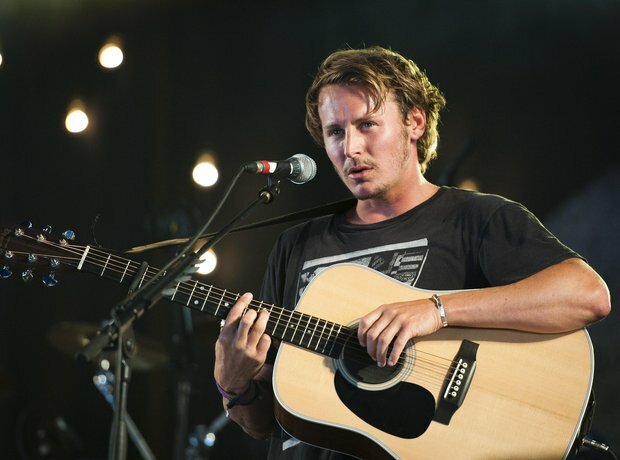 He supported Ben Howard at the 2014 iTunes Festival. 9. 9. He supported Ben Howard at the 2014 iTunes Festival. And blew the audience away! (we remember, we were there).